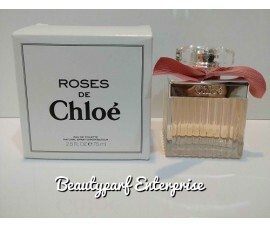 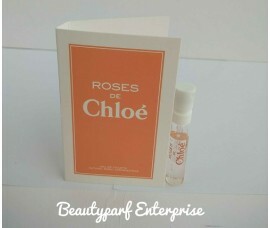 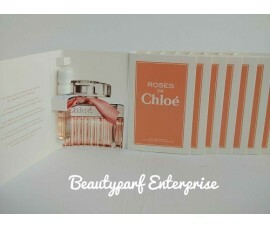 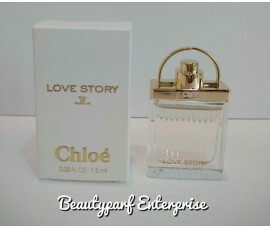 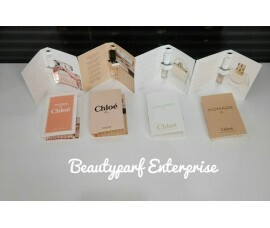 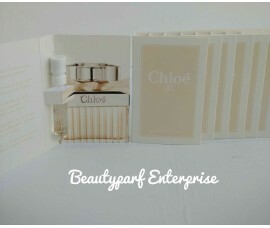 CHLOE DE ROSE 1.2ML EDT SPRAY X 1PCCHLOE SIGNATURE 1.2ML EDP SPRAY X 1PCCHLOE LOVE STORY 1.2ML EDP S..
CHLOE FLEUR DE PARFUM 1.2ML EDP SPRAY X 2PCCHLOE SIGNATURE 1.2ML EDT SPRAY X 2PCCHLOE SIGNATURE 1.2M..
1.2ml Vial Spray – Ideal for keeping in handbags for travelling or for trial purpose.Roses de Chloé .. 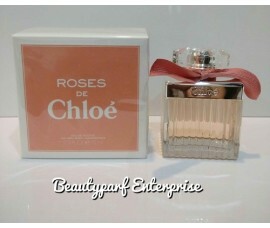 Roses de Chloé is an invitation to grace. 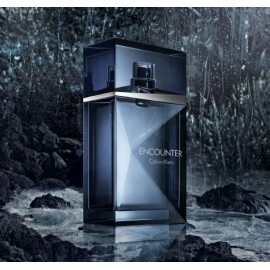 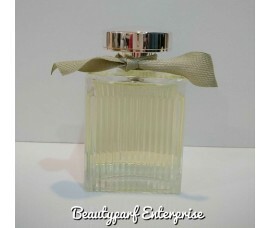 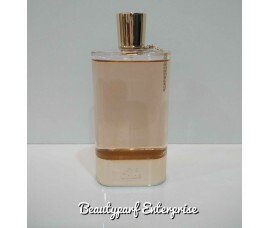 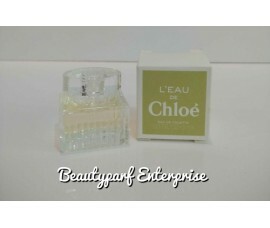 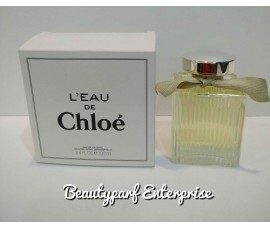 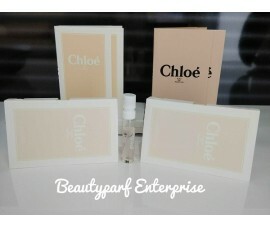 Luminous and subtle, it inspires and evokes a unique facet..
1.2ml Vial Spray – Ideal for keeping in handbags for travelling or for trial purpose.Chloé Fleur de ..
Chloe launches L’Eau de Chloe launches in February 2012.L’Eau de Chloe is a new light..
Chloe Love Eau Florale Perfume by Chloe, They released this beautiful fragrance in 2012. 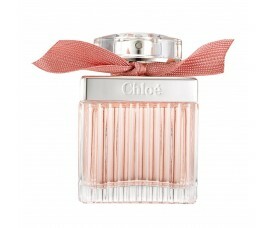 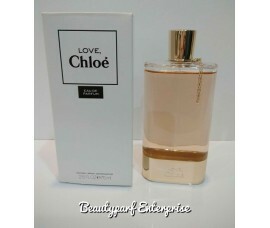 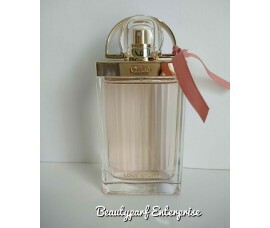 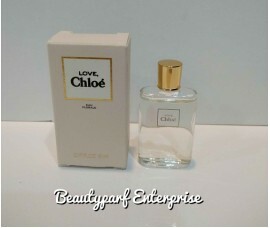 A warm musk..
Chloe Love is a feminine and sophisticated floral composition, described to be powdery and soft. 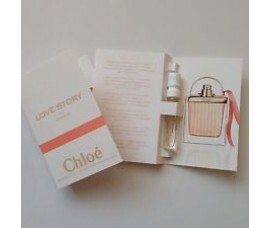 A b..
Love Story Eau Sensuelle is the third fragrance from Chloe’s Love Story line, which includ..
1.2ml Vial Spray – Ideal for keeping in handbags for travelling or for trial purpose.Love Story Eau ..
New Chloe floral composition, which explores the note of orange blossom. 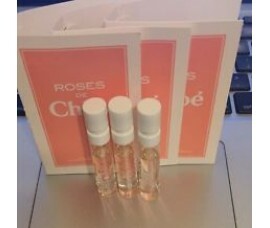 The scent is clean and fres..